Why join the Celebrants Collective? The Celebrants Collective is strongly committed to the personal and business development of professional celebrants in Europe and beyond. There is no educational community or collective quite like it. 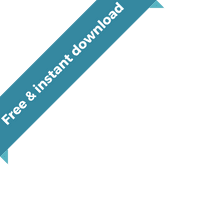 Whether you are trained, untrained, oozing with experience or not, part of a Celebrants’ organisation or independent, the Celebrants Collective is for you. We are a collective for all Celebrants, of all faiths, backgrounds and genders. The common ground is each member’s commitment and passion for what they do and desire to be the best Celebrant that they can be. 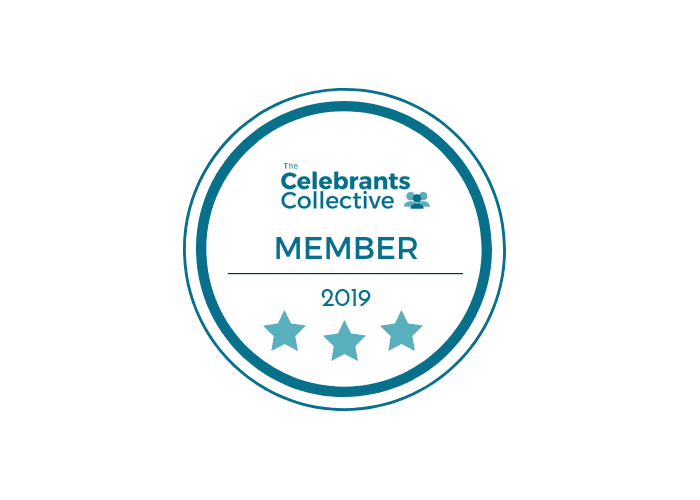 A Celebrants Collective membership badge to display on your Celebrant website or to use in your own promotional material. Your own private online account. 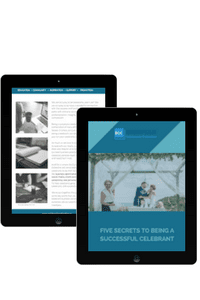 Here you can access the Celebrants Collective monthly topic themes and materials, undertake tutorials, and download worksheet, all made and written in conjunction with industry experts, month by month. You can take part in the monthly live Q&A sessions with the expert contributors and you will also be able to access the community forums and private Facebook group. A listing in the Celebrants Collective public directory.